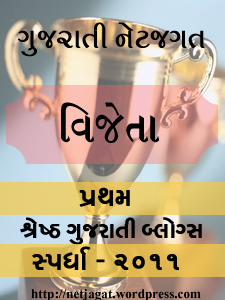 વહેલો જ દટાઈ ચૂક્યો હોઈશ. EXCELLENT, REALLY TOUCH IN HEART. Just great and Awesome use of words,very little creation but effective. – Best of Luck for your blogging work.